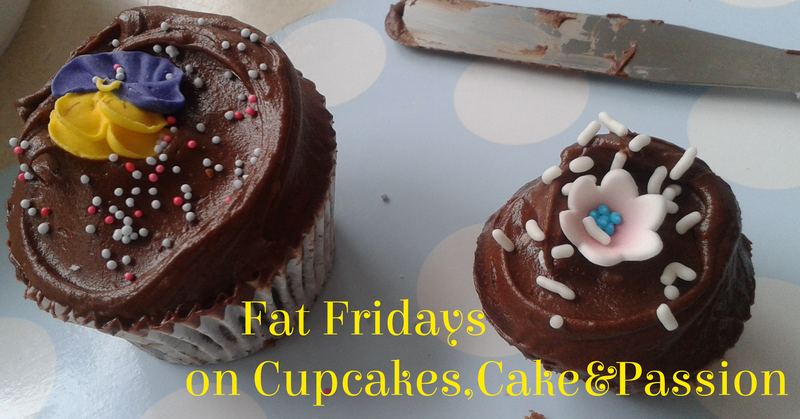 Welcome to Fat Friday number 31! 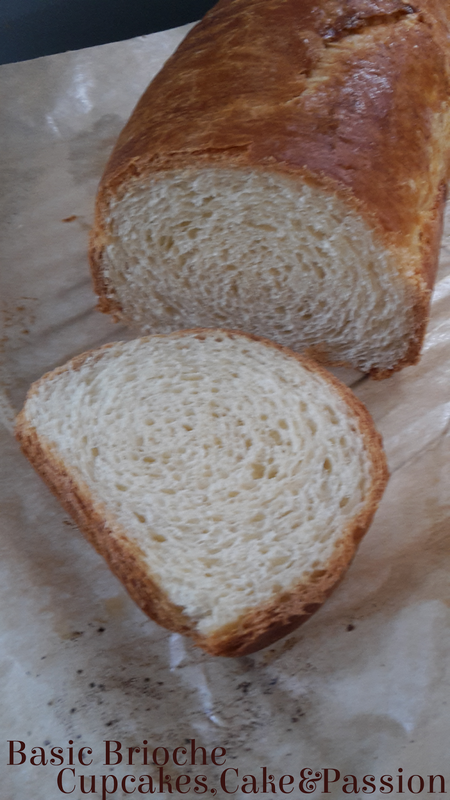 Its been 31 weeks of Fat Friday, this week I'm looking at a sweet bread called Broiche. This is a sweet enriched bread which originated in France. Its consumed at breakfast and can be baked with a variety of fillings. This bread is easy to make but its very time consuming, so make sure you are around to complete the process. 1.Mix together the flour, salt, sugar and dried yeast in a bowl. Combine with your hand. 2. Add the milk and eggs to the flour and work in with your hand. Or use a mixer with a dough hook attachment to make a soft and sticky dough. 3. Turn the dough onto a lightly floured surface and knead for 10 minutes by hand (or an extra 6 minutes in a mixer). 4. 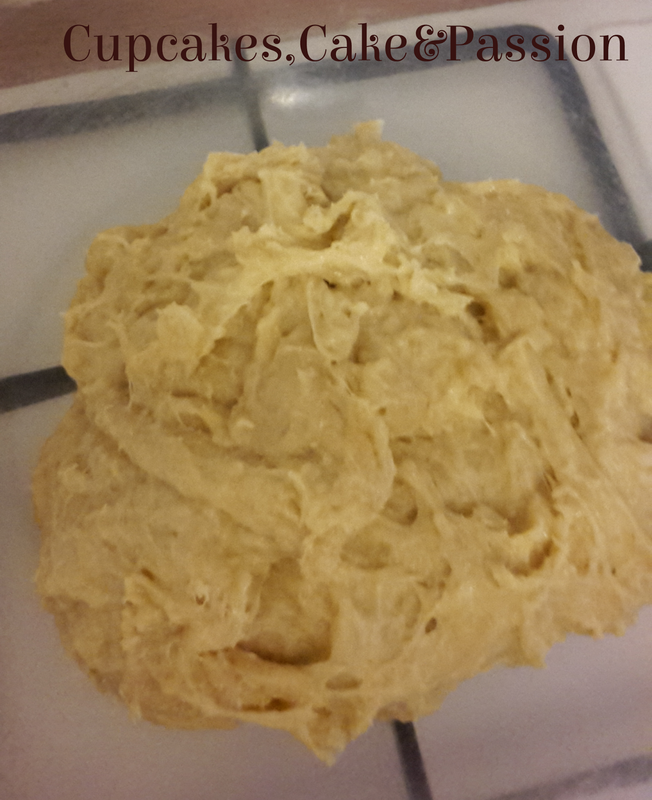 Start to work in the butter, a few pieces at a time, to make a soft and still sticky dough. 5. Scrape the dough into a mixing bowl and place in a large plastic bag. Place the dough into the fridge for 1-2 hours until about double in size. 6. Flour your hands and punch the dough down, cover again and chill for another hour. After the hour the dough should be ready to shape. 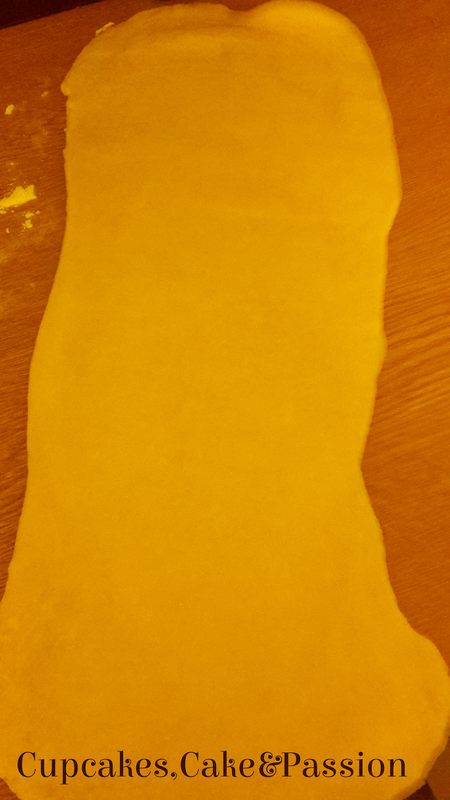 1.Turn out the chilled dough and, with floury fingers, flatten out to a rectangle shape. 2.Roll up from a short end and pinch the seal. Place the seal at the bottom of the loaf tin. Slip the tin into a large plastic bag and pop in a warm place to rise for about 1-1 and 30 minutes, until doubled in size. 3.Towards the end of rising, put the oven on 220C/425F/Gas Mark 7. 4.Uncover the brioche and lightly brush the top with beaten egg to glaze. 5.Bake for 15 minutes. Then reduce the oven temperature to 180c/350f/ Gas Mark 4 and bake for a further 25-30 minutes until a deep golden brown. 6.Cool completely on a wire rack before slicing.